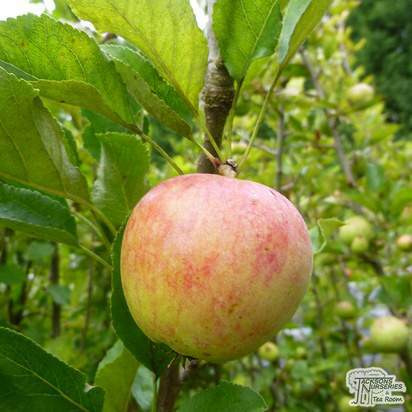 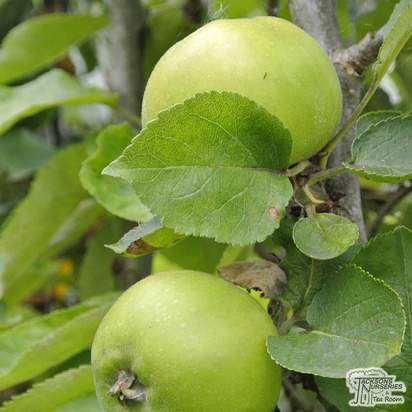 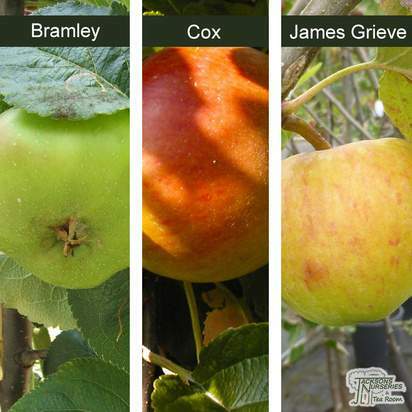 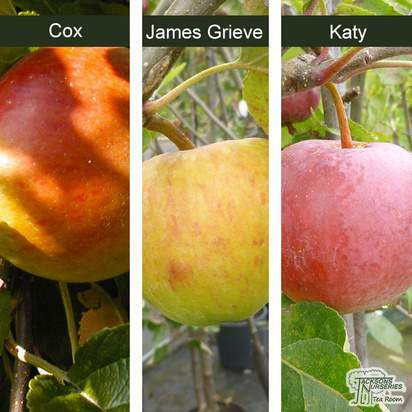 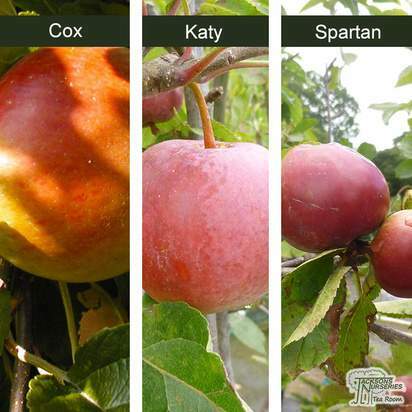 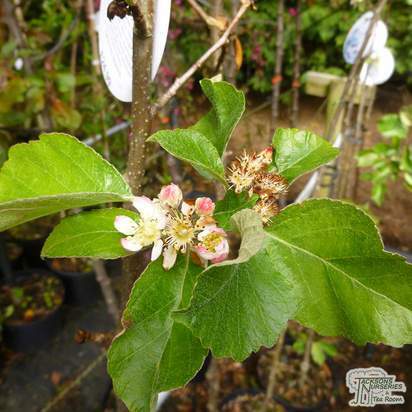 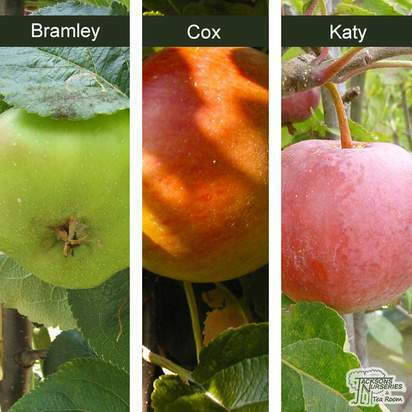 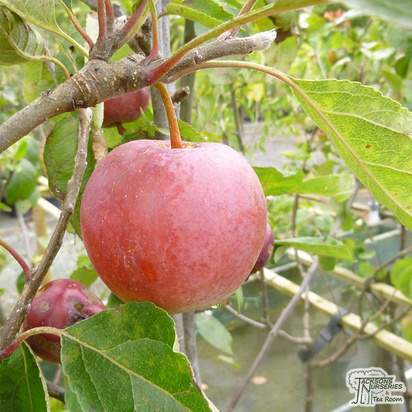 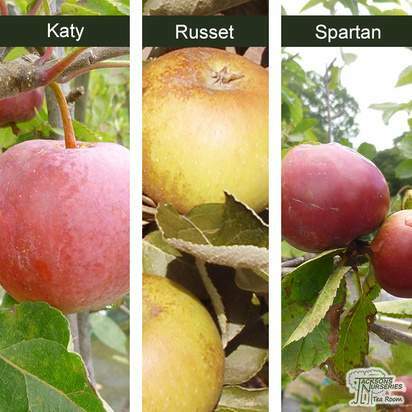 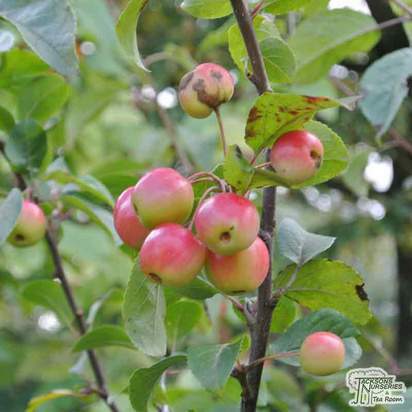 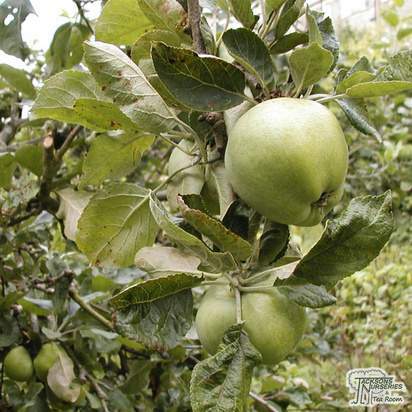 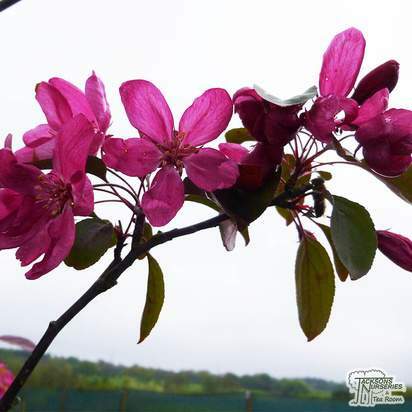 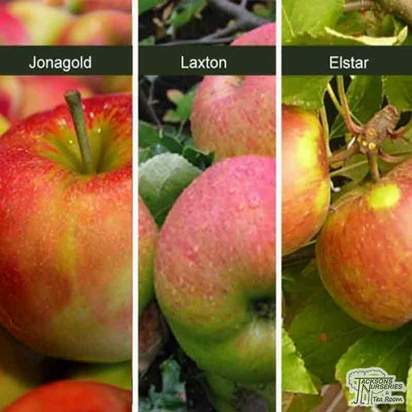 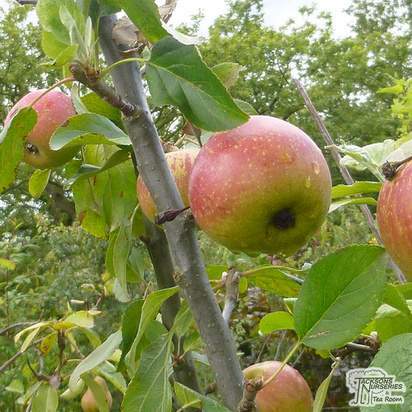 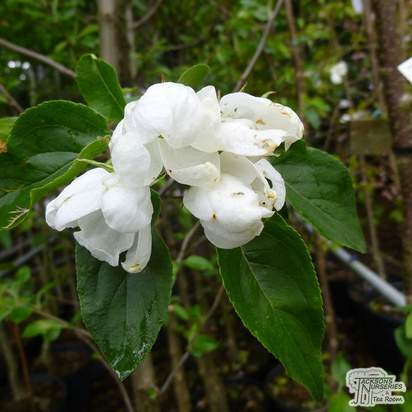 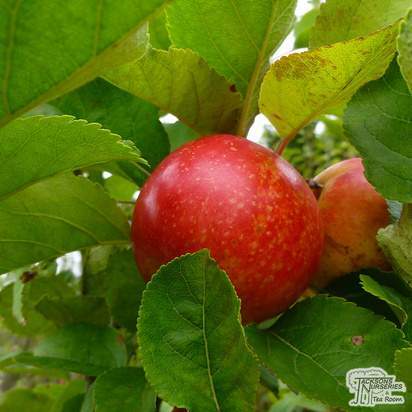 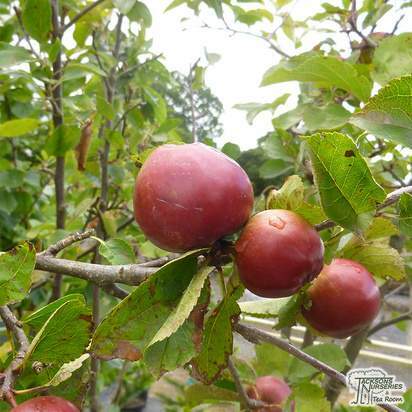 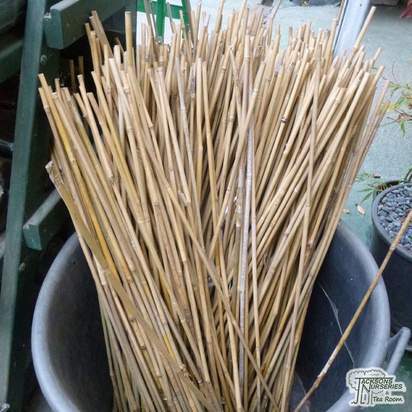 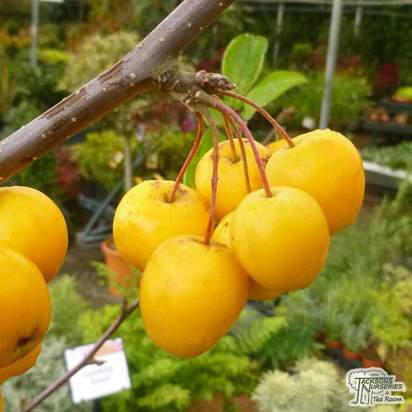 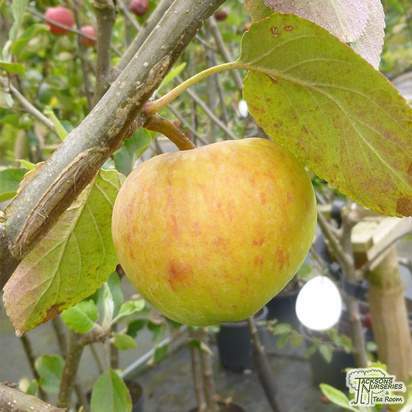 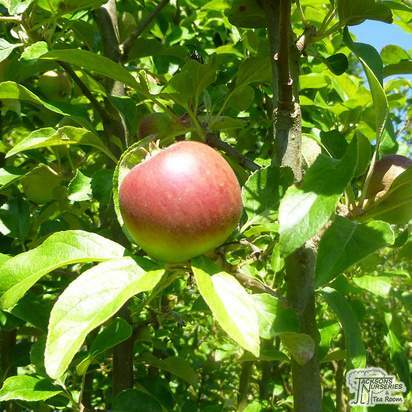 A long established deciduous variety which bears small, very well flavoured apples, pale green to pale yellow in colour, with a hint of pale red. 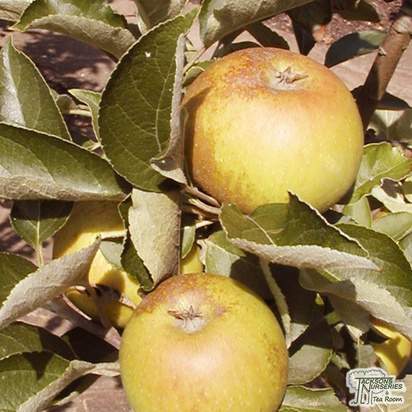 Russets are highly regarded for their rough skins and sweet flavour. 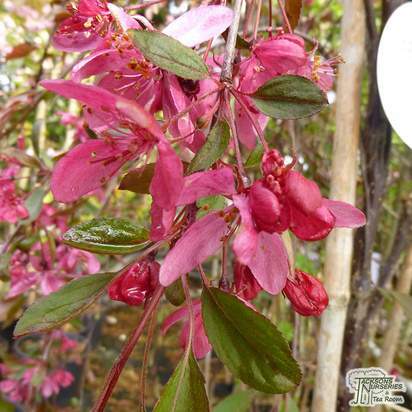 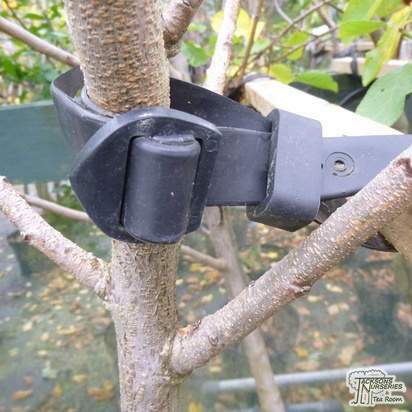 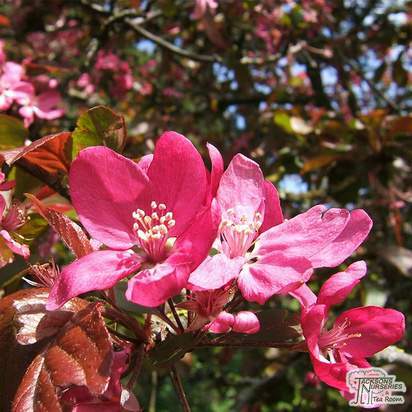 The blossom has very good frost tolerance. 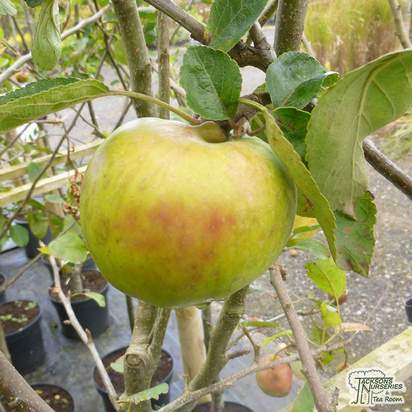 Its looks may not be appealing as those of other apples but its wonderful flavour makes for one of the best dessert apples you can buy. 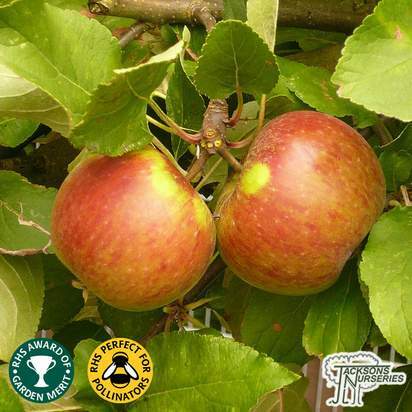 Pollination group A. 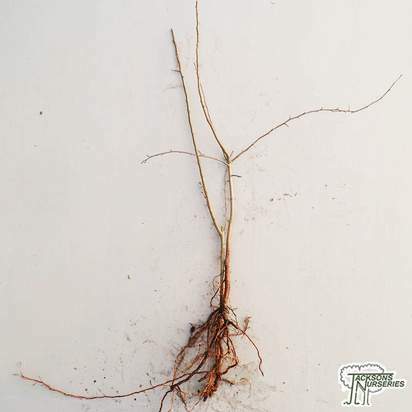 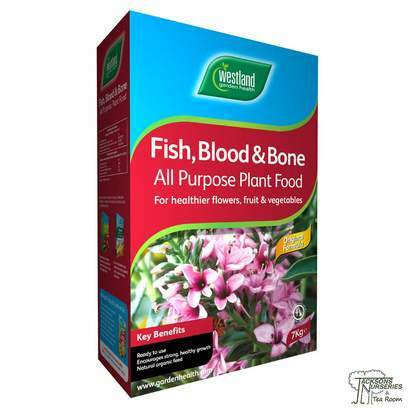 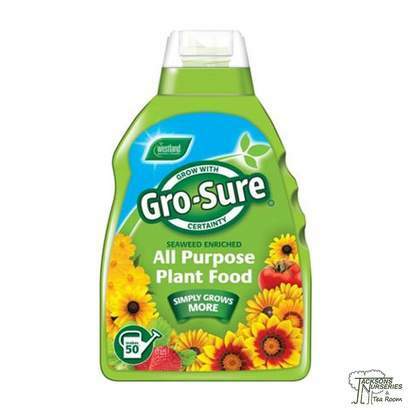 Part self-fertile.